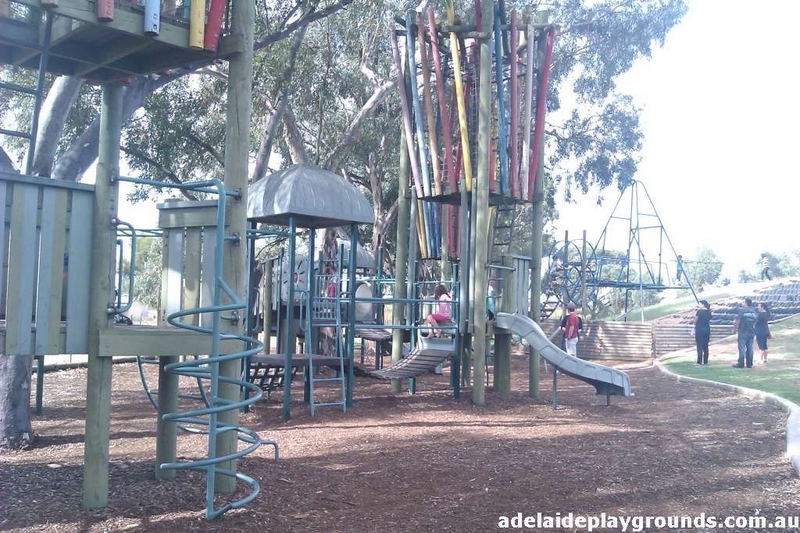 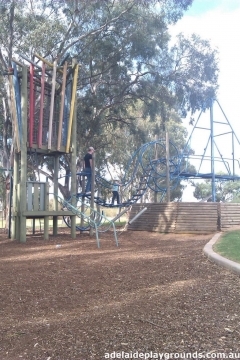 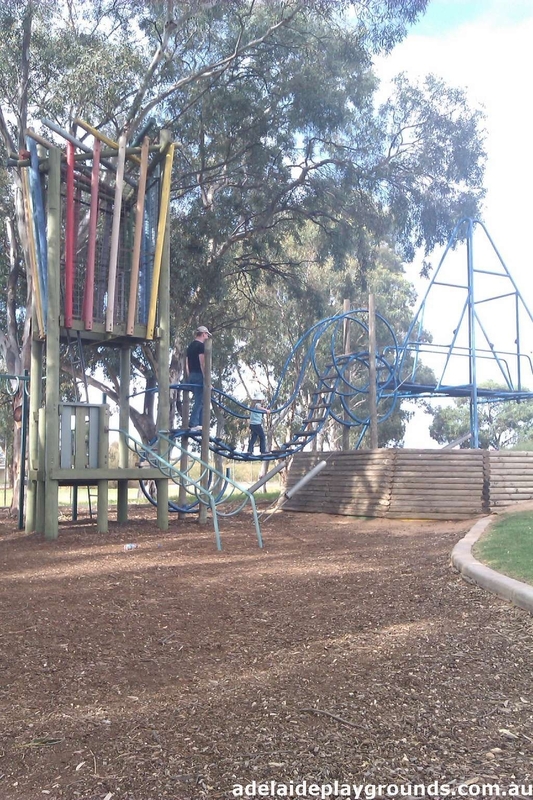 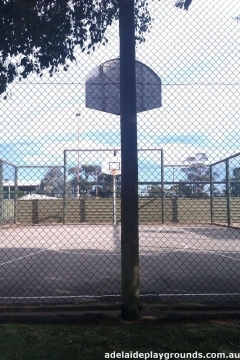 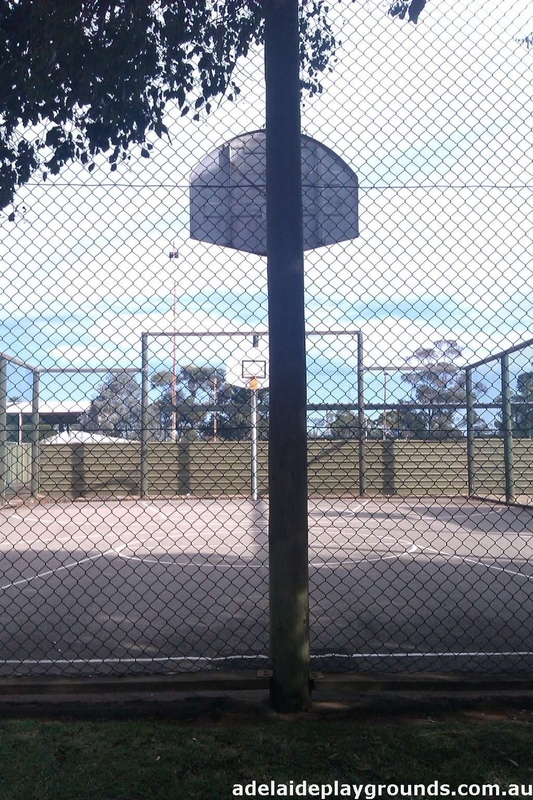 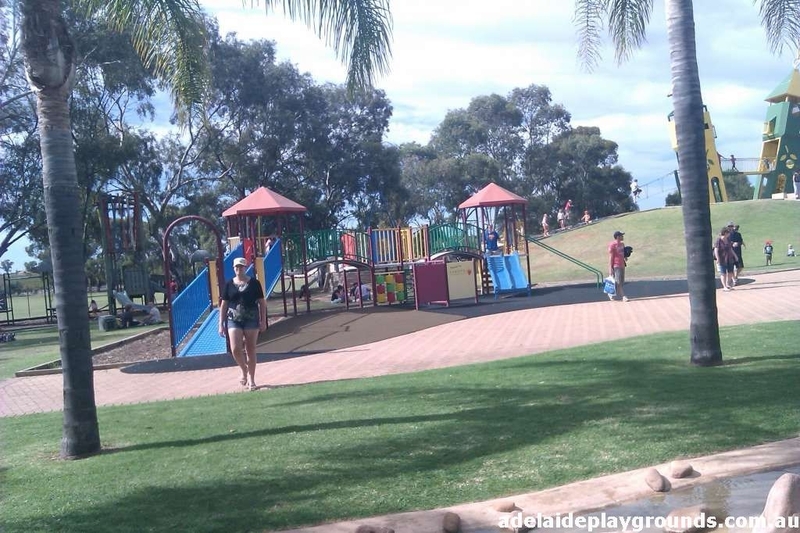 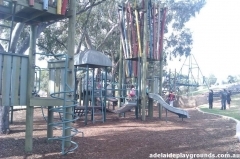 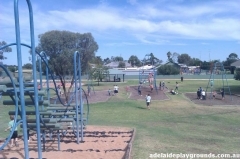 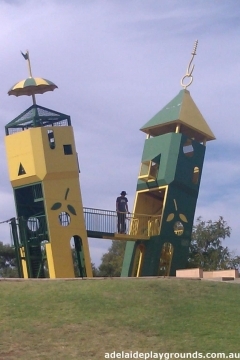 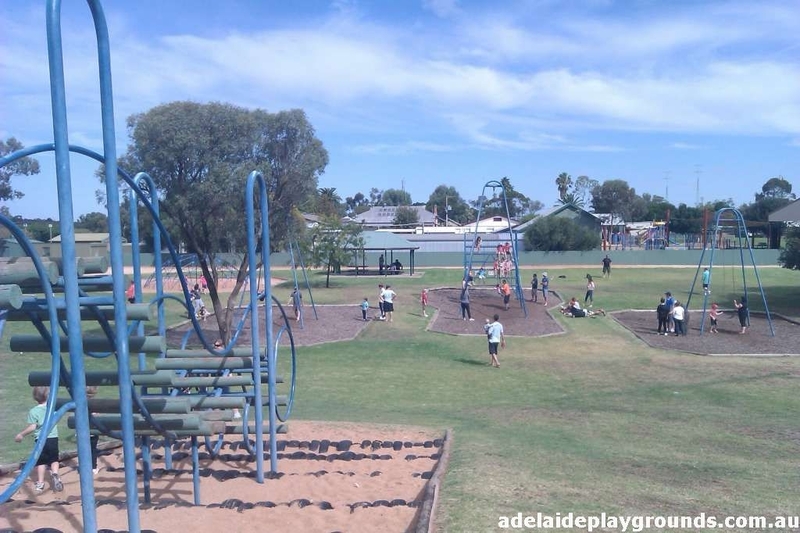 This is one of South Australia's largest playgrounds. It has something here for all ages (even adults). 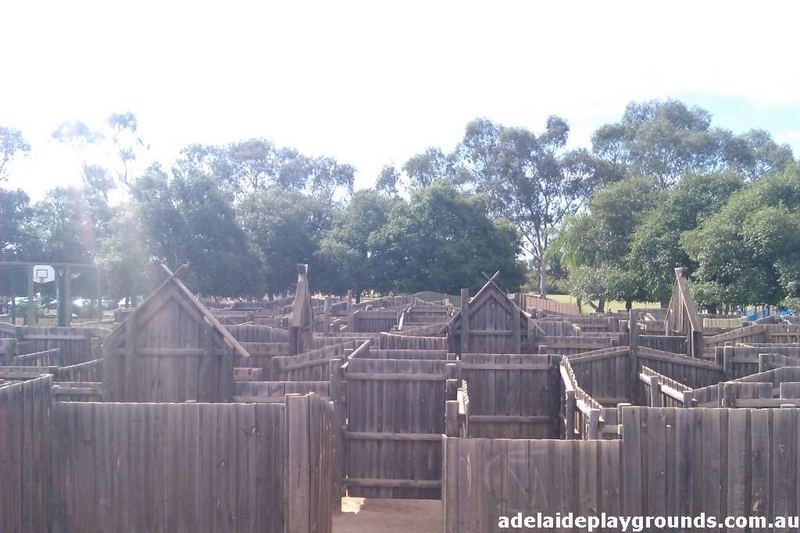 From the maze to the giant swings to the tightrope, not to mention the numerous play equipment areas, your children will be amused for hours. 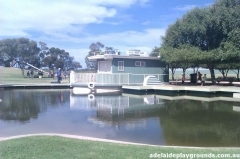 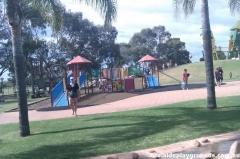 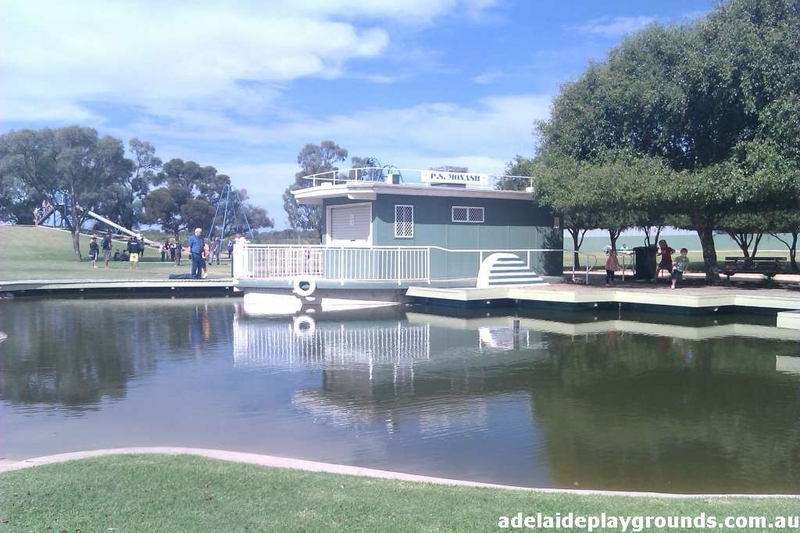 I wouldn't however advise making a special trip from Adelaide just to visit the park, but if you were visiting the Riverland, it's a great free way of entertaining the kids.